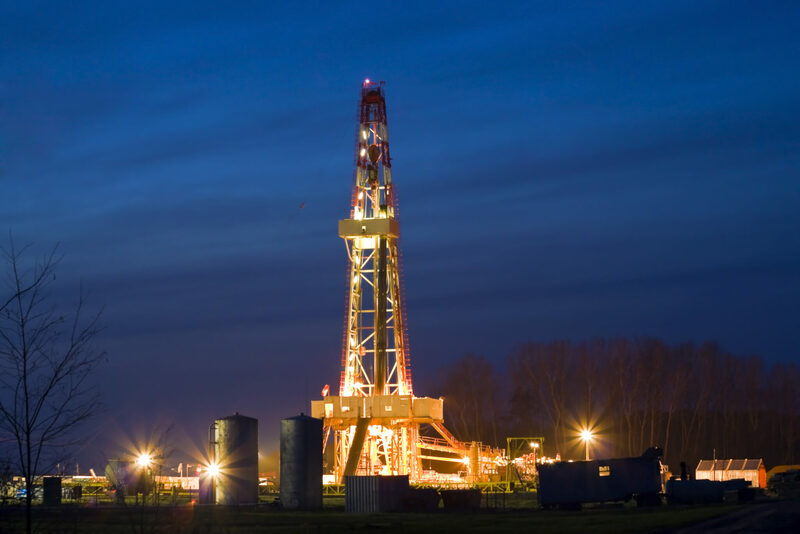 Koltek prides itself on being one of the most cutting edge energy service companies. 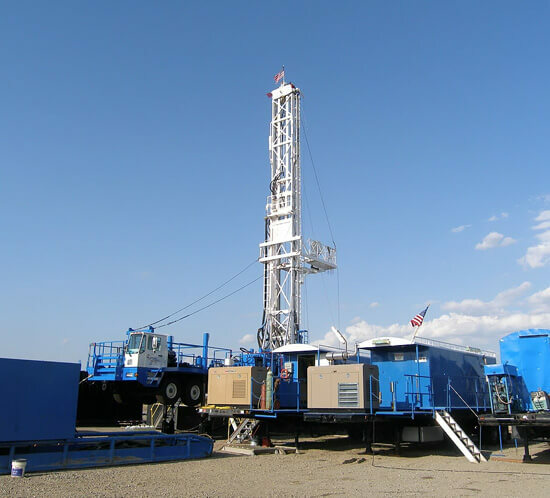 We use the most advanced drilling and well service rigs, EM and Mud Pulse MWD technology, directional tools and well planning software available on the market. Koltek has a reputation for operating safely, lowering customer risks and costs, while developing our personnel while delivering high efficiency in the field. We do this to creating High Value for customers. Our rigs are highly mobile assemblies that can move to location in approximately 10 loads reducing moving cost and down time. 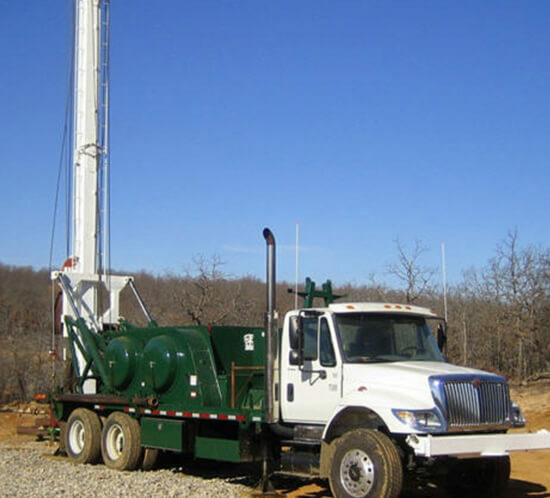 Since we bundle services, we can include the directional drilling services and personnel for directional and horizontal applications. 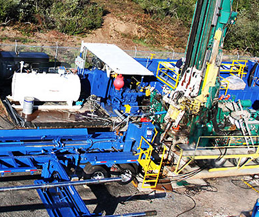 Koltek offers expert directional drillers and proven technologies to provide the directional control needed to drill the well efficiently with the wellbore quality required to successfully run and cement casing. 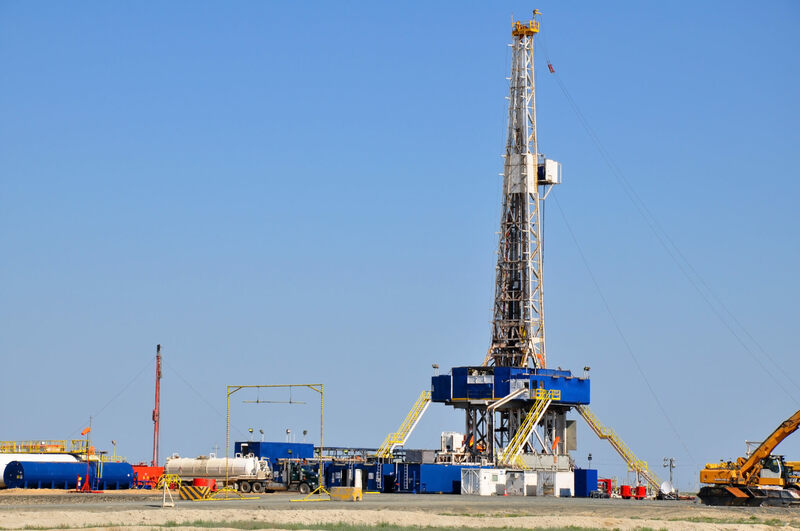 We do this while constantly monitoring the precision of the well placement and providing active communication with our customer to optimize production and maximize recovery. We relentlessly focus on offering new technologies and pass on these innovations to our customers while using our customers feedback to refine the new technology to further improve the products we offer. 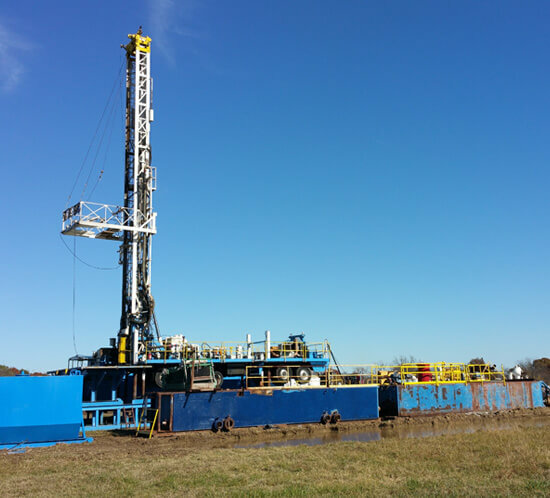 Our team has extensive EM MWD, Mud Pulse, MWD, LWD, Geo-Steering, and directional drilling experience in many regions of the United States. Koltek provides outstanding customer support, operational excellence, and industry knowledge to ensure reliable and consistent performance. We are committed to excellence in our operations through continuous improvement, development and empowerment of our personnel. 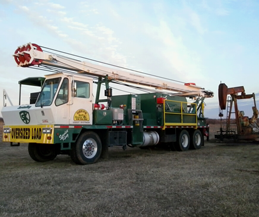 All our rigs are newer, technologically advanced, hydraulic powered models capable of servicing wells to 5000+ ft. 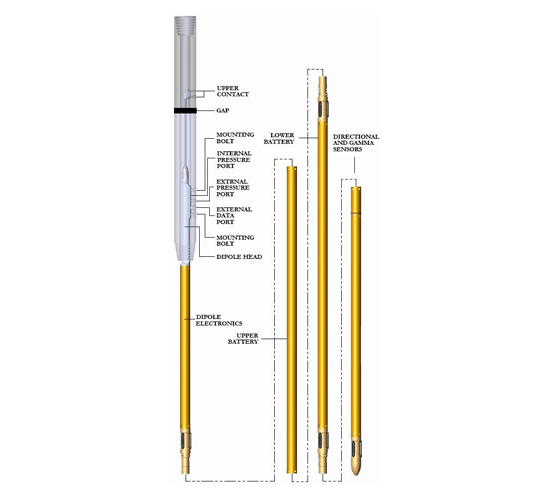 This ensures easy, efficient rig up and limited down time. Koltek employs operators with over 30+years experience. Koltek Testing Facility is a 99 acre facility in Okmulgee, OK. We offer flexible terms and a broad range of capabilities to customize and adapt to our customers project. We also take our customers confidentiality very seriously and will work closely to ensure the proper documentation is in place. 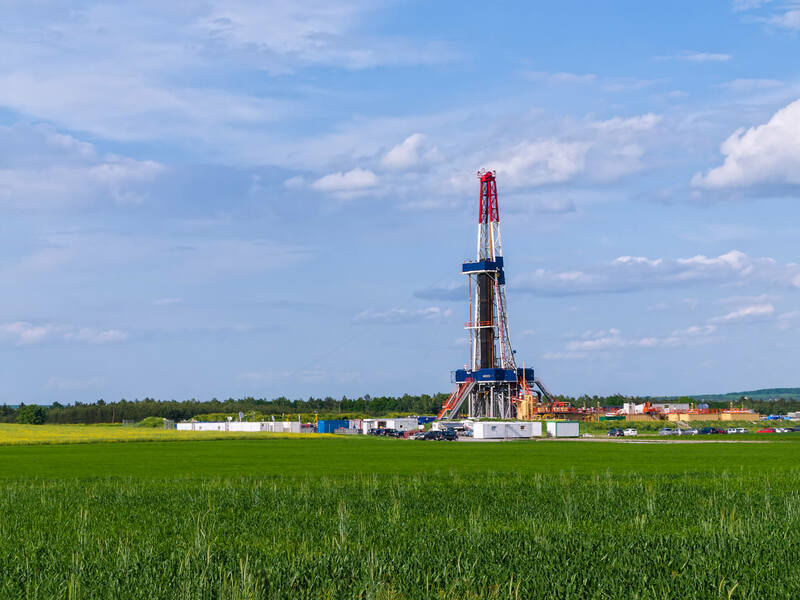 We own the land, all vertical and horizontal mineral rights, drilling rigs, pulling units, and all directional equipment so we can put together a package to adapt to your needs. 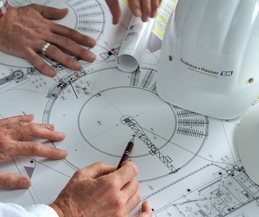 We also have Engineers available to assist in well design, project optimization, and design support (if required).